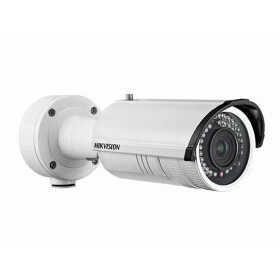 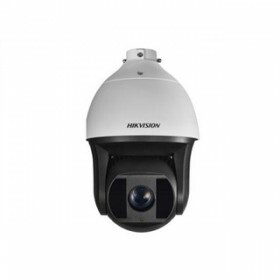 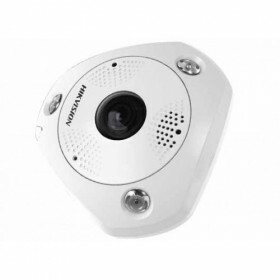 IP Cameras There are 134 products. 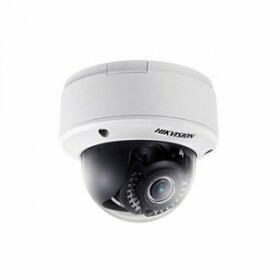 A completely new range of Cameras boasting 4MP resolution and H.264+ technology has arrived at DIY Security Cameras. 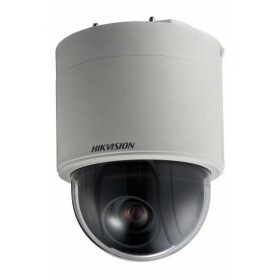 DIY Security Cameras wireless ip cameras.